I saw a comedian once (I can’t remember who it was, if you know- leave me a comment!) who talked about safety with children today versus when we were kids. She talked about metal swing sets constructed over concrete and riding bikes without helmets. She went on to talk about today’s playgrounds which are all rounded corners and soft landings and how as a result of that we were raising a bunch of softies. She had a point, we pad and strap in our kids to the point of ridiculousness. But at the same time, accidents do happen. This is a personal struggle of mine as a mom, I am really overprotective. This is my thing and I knew I would struggle with this even before I had children. I’m working hard to curb this tendency because I worry about making my son think there is danger at every turn and hence instilling anxiety in him. My challenge as a parent is to protect while also letting him find his own path and surefootedness as he makes his way through the world. I suppose I mean that both literally and figuratively. In graduate school, we would always joke among ourselves that we would make the worse parents because we knew too much (I have a Ph.D. in Developmental Psychology). We imagined becoming parents and testing our child’s attachment, worrying at every possible sign of developmental delay and pouring over research articles and texts in the middle of the night trying to discover why our child wasn’t sleeping (um- I might have done that once or twice). Enough rambling! The point of today’s post is that while I try to curb my overprotectiveness, I can and do try to make my son’s environment safe. That makes it easier for me not to hover. When I taught Lifespan Development classes we would always cover the leading cause of death at each age (depressing right?). Household injuries and accidents account for over 70% of ER visits in children under the age of 4 are are the leading cause of death at this age. 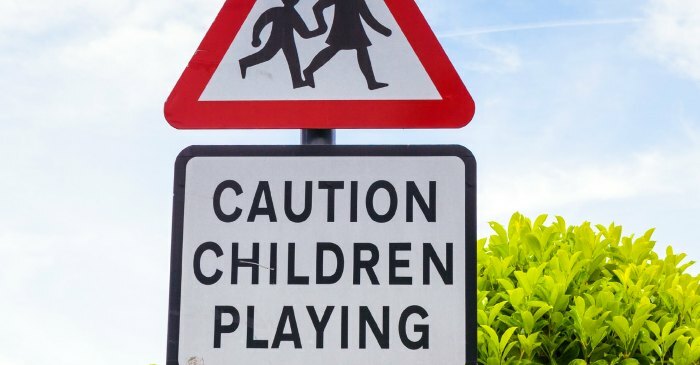 54% of injuries on playgrounds are children in the 0-4 age group. So guess what I did when I had a child? 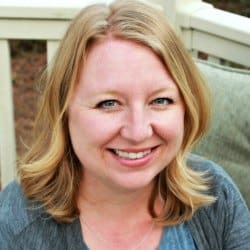 Well I researched the heck out of safety in the home and yard and here are a few things that really stood out to me for Backyard & Playground Safety. The American Academy of Pediatricians (AAP) has put out a statement against recreational trampolines in backyards– here is the statement. According to the American Academy of Orthopaedic Surgeons (AAOS) 75% of trampoline injuries happen when 2 or more children are in the trampoline at the same time. The AAOS recommends that the trampoline bars have padding, that children should be supervised, that the trampoline surface should be at ground level or have a secure safety netting. Most of the injuries occur on the surface of the net and not from falling off of the net and involve broken bones and sprains. Here is the thing– and this is where I struggle. I know these facts and that it is dangerous. BUT my son is a jumper– on the sofa, launching off beds, pretty much everywhere. If he is excited about something, he starts jumping up and down just talking about it. So, guess what? We have a trampoline. Because, when he needs to jumps we can easily go outside and jump. It’s great. But we do have rules: Never more than one child in at a time, one of us has to be nearby when he jumps, no jumping if the surface is wet and no toys in the trampoline. Do you water herbs and vegetables with your hose? 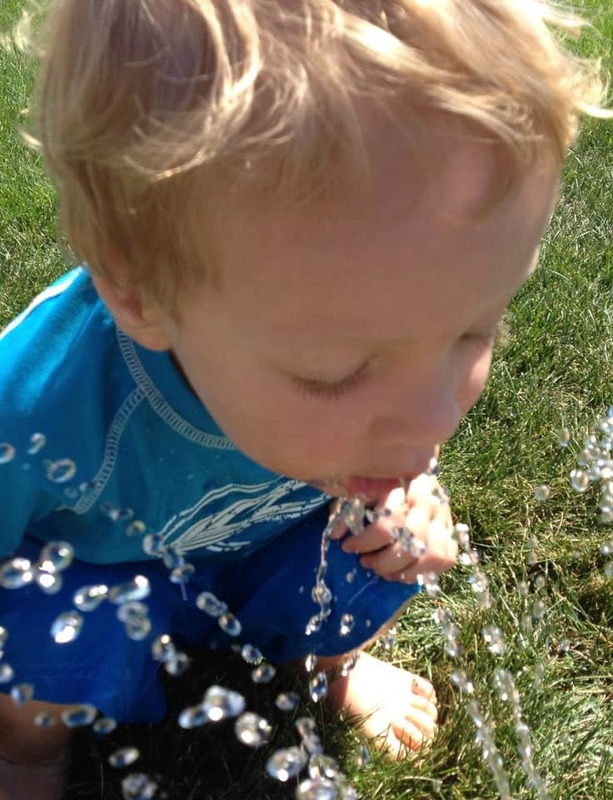 Do your children or your pets drink from the hose, play in water tables or pools filled with your hose? If so, you need to check and possibly replace your hose. In 2012 and 2013 HealthyStuff.org tested over 100 hoses and found that many of them contained lead, BPA, and brominated fire retardants. Also, a subset of the hoses were tested specifically for phthalates and were found to contain at least one phthalate variety that is banned in children’s products in the United States. The lead in the hoses is what I would worry about the most. None of the rest of it is good, but it’s unlikely that your children’s main water source is the outdoor hose, a sip here and there isn’t going to be horrible. But lead is another story, there is no safe blood level of lead according to the CDC. There are half a million children in the United States under the age of 5 with lead blood levels that the CDC finds concerning. The lead in hoses is most likely coming from the brass fittings. Look for nickel plated, guaranteed low lead hoses. As you can see from the picture above, I found it necessary to invest in one of these for our yard! More than 200,000 children a year are injured on play equipment in the U.S. (according to the CDC). Most of the injuries (sprains, fractures, broken bones) occurred on public playgrounds. But the 70% of the deaths occurred on home playsets. The majority of these deaths were from strangulation and falls onto unprepared surfaces. Maintain at least 9 inches of loose-fill material for 6 ft beyond play equipment in all directions. For swings extend the protective surface loose file to a distance twice the height of the bar from which the swing is suspended. Eliminate openings that can trap a child’s head or neck, such as openings in guardrails or ladders. Openings should be smaller than 3½ inches to prevent entry of a small child’s body, or larger than 9 inches to allow a child’s head and body to slide completely through. Never attach jump ropes, clotheslines, pet leashes, or cords of any kind to play equipment. Anchor any climbing ropes at both ends. Remove drawstrings from children’s clothes. Children can strangle on these. Periodically check the equipment: nuts, bolts, caps, swing seats, suspension ropes, chains, cables and replace as necessary. The best way to protect our children is to give them the tools and knowledge they need to be safe. 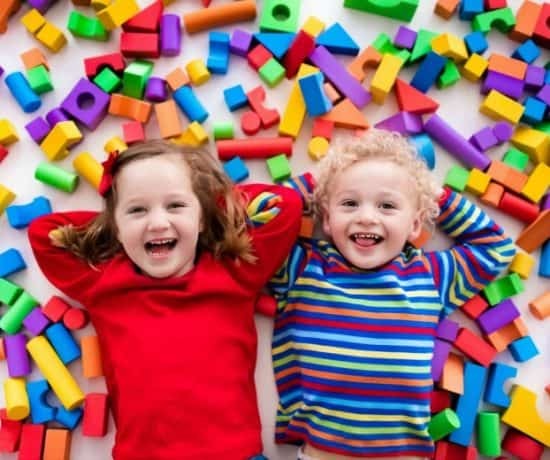 Younger children can remember approximately 3 to 5 rules. Decide what your rules are and explain why. Keep your rules positive! But remember this: Research shows that parents tend to overestimate their children’s knowledge of safety and their ability to assess risk. 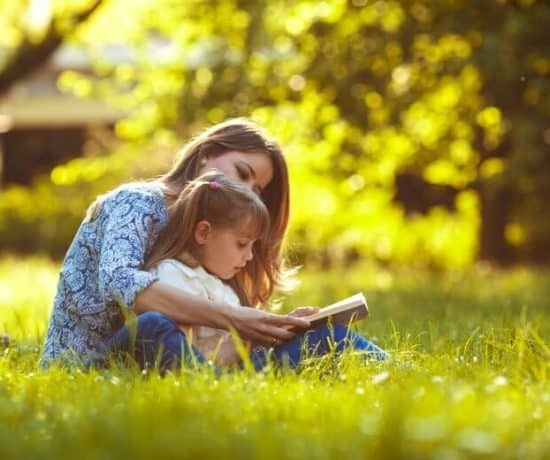 Another study found that children only remember about half of their parent’s rules. And remembering the rules did not mean that the children followed those rules, in other words, how much a child remembered did not reduce the frequency of injuries. 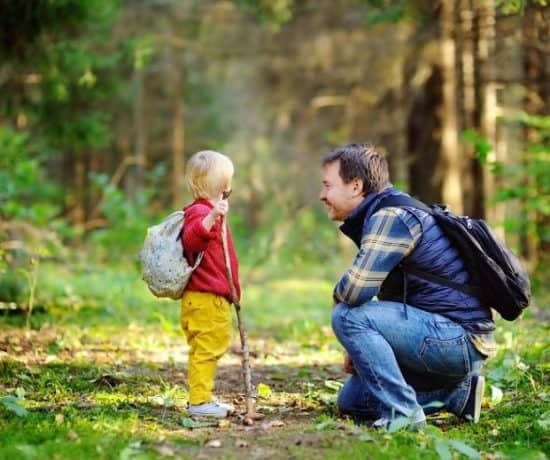 Researchers recommend that while teaching children how to be safe is important, modifying the environment to be safe and supervision are the best predictors of preventing injuries. Stay safe and in honor of playground safety week share with your friends. Also be sure to report any disrepair or problems your notice on your public playgrounds to your local parks and recreation department or local government ASAP! 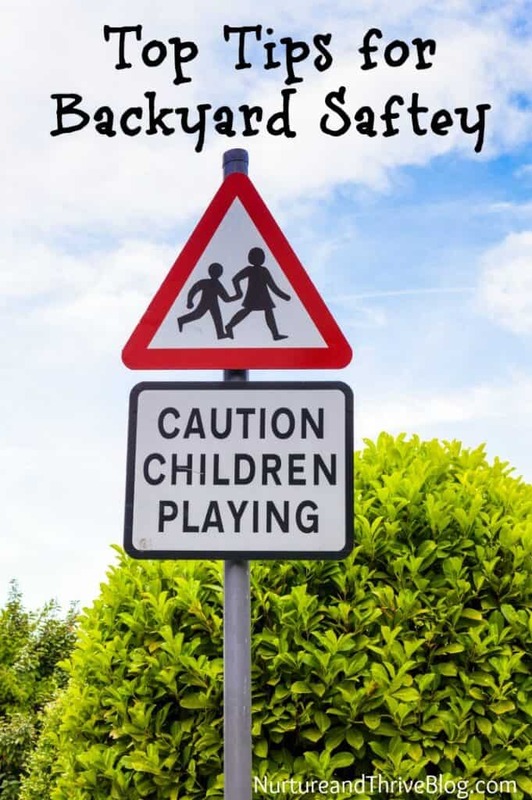 It is really important to observe safety wherever it is that we let our kids play. Thanks for this tips! Thanks for linking up to the Bloggers Brags Pinterest Party. I have pinned your post to the Bloggers Brags Pinterest Board.